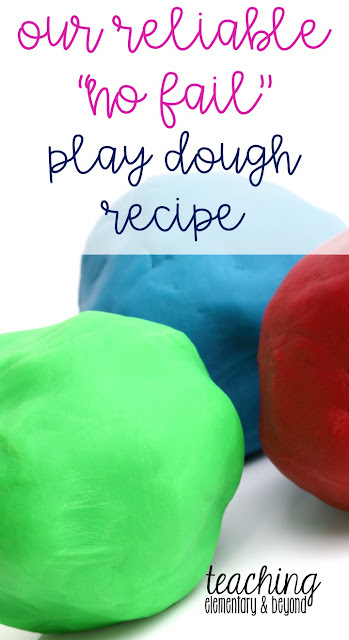 I have had many parents bring in recipes of play dough. 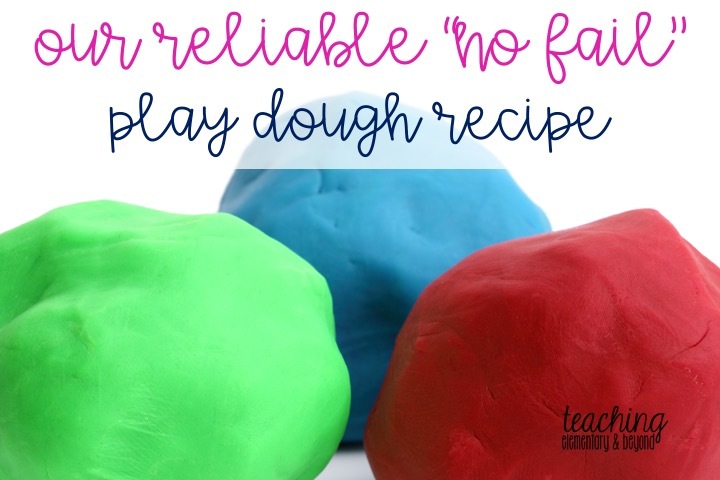 This is our best recipe that we have found to send home to our families. Mix all wet ingredients together in a bowl.